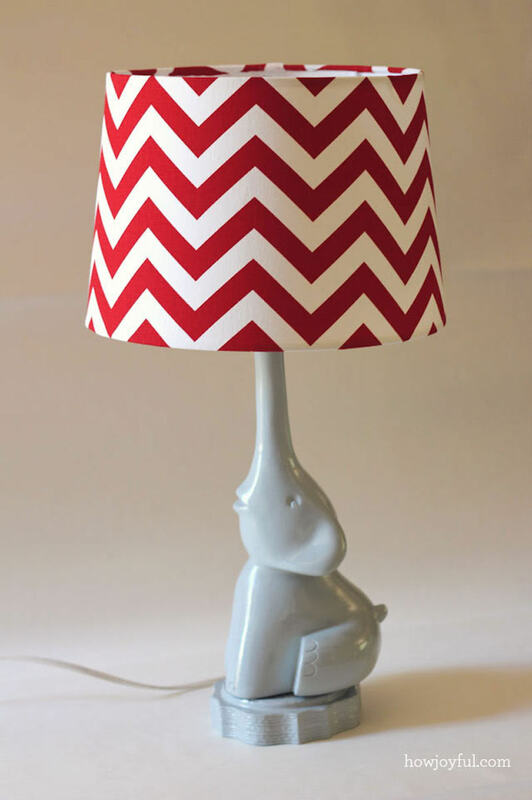 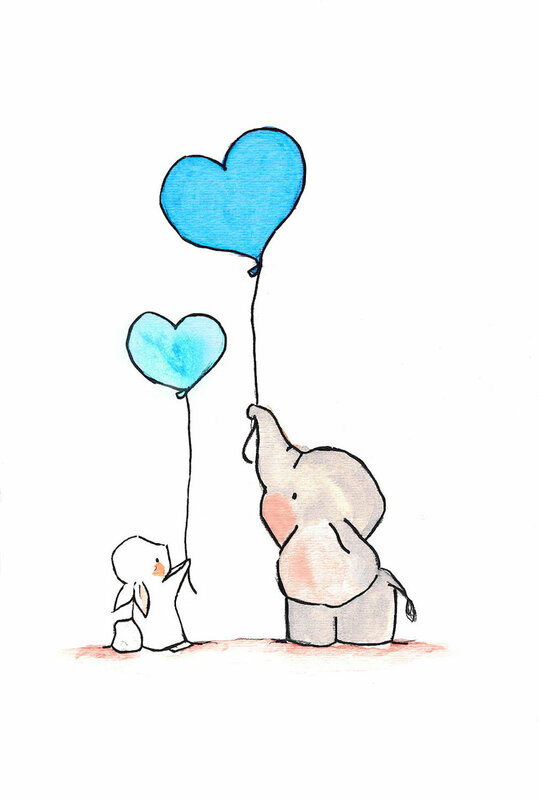 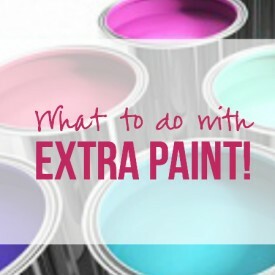 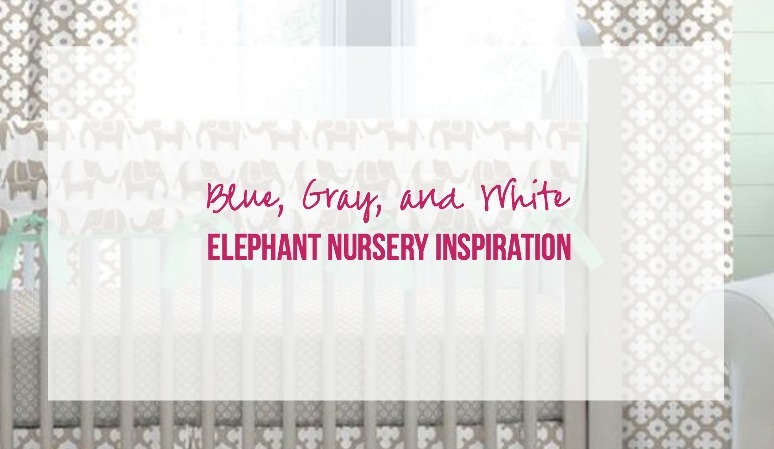 Blue, Gray and White Elephant Nursery Inspiration - Happily Ever After, Etc. 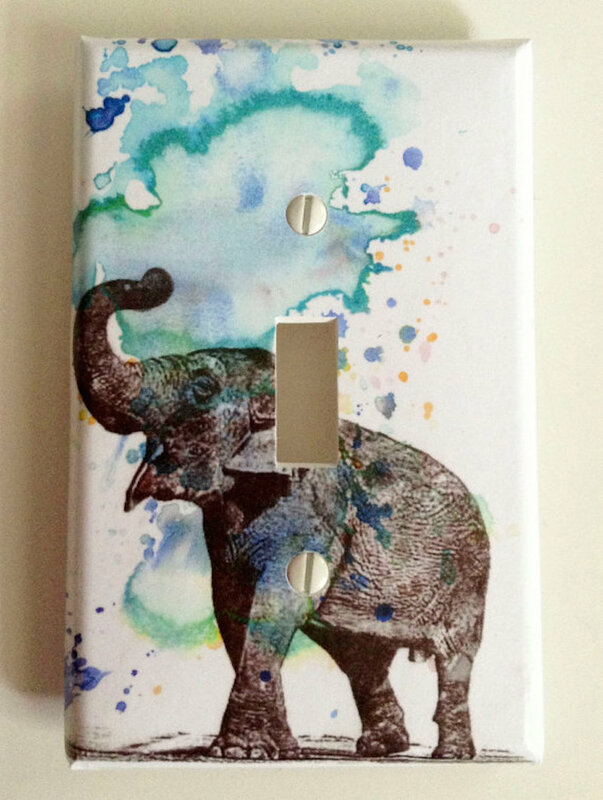 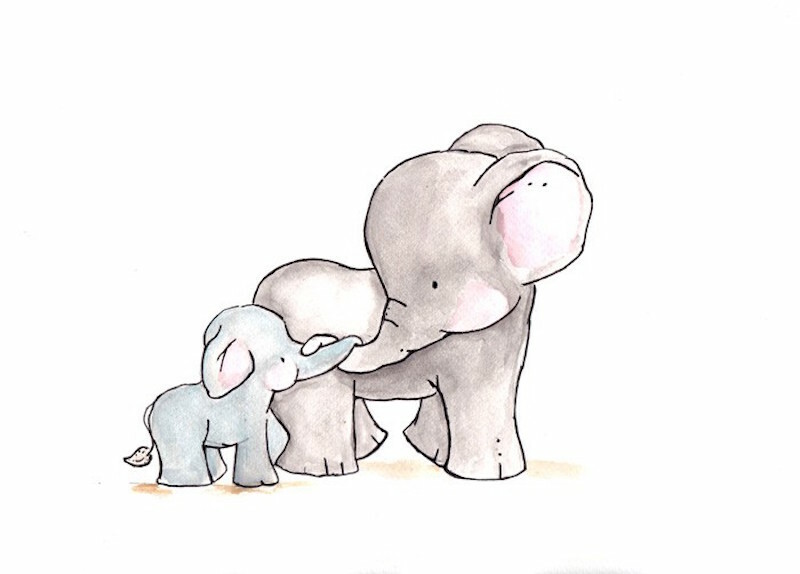 Maybe this goes without saying but I’m a little obsessed with Elephants. 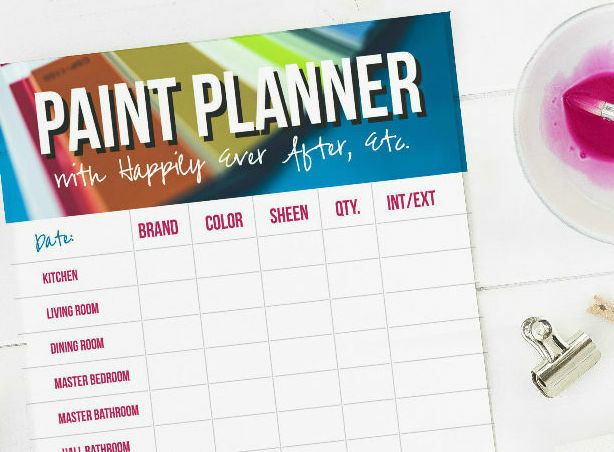 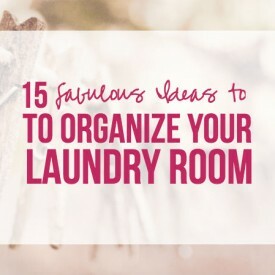 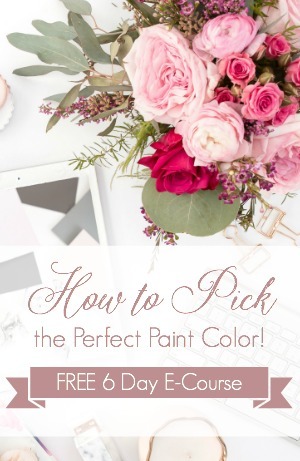 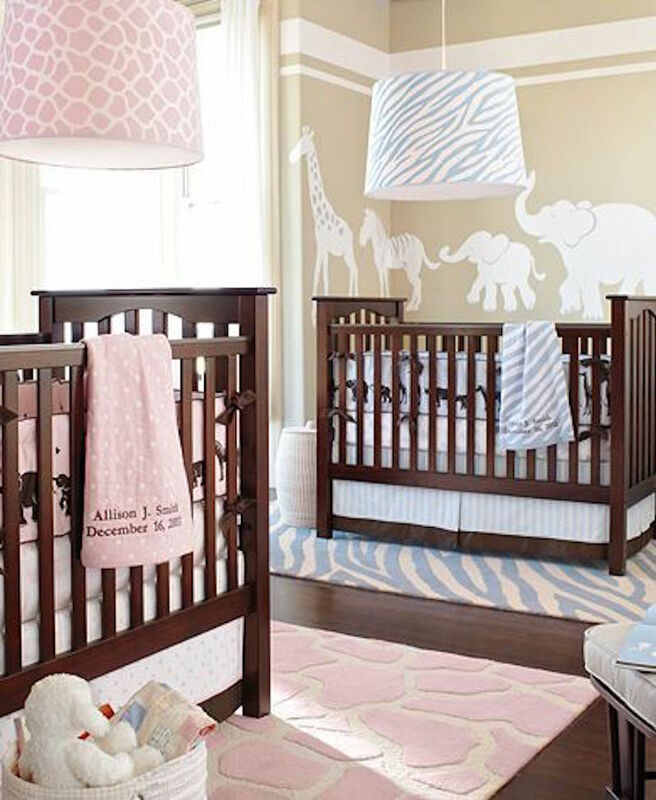 They’re elegant and whimsical but most of all they’re the perfect neutral background for pops of pink or blue. 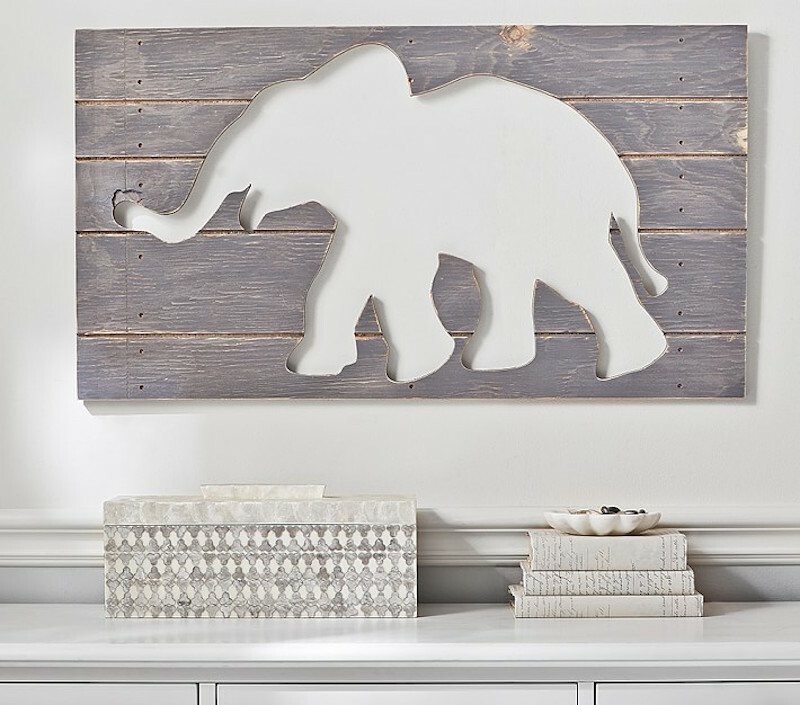 Although I think the elephants are perfect for a sweet little blue, gray and white boy nursery! 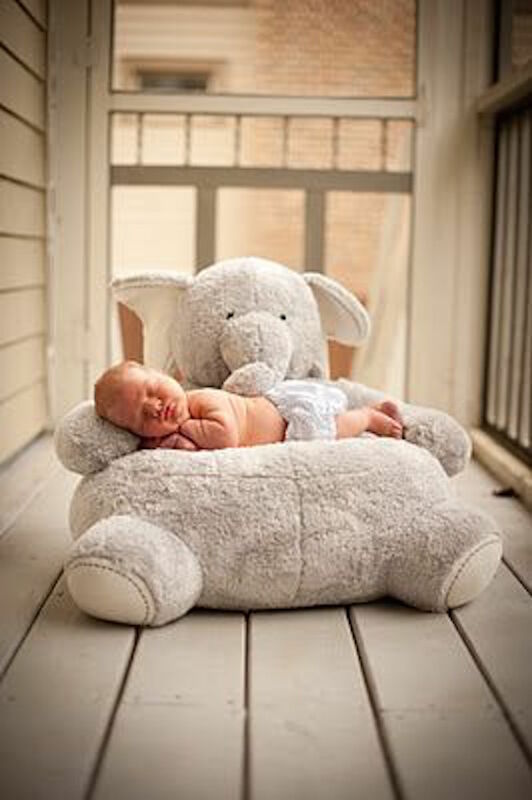 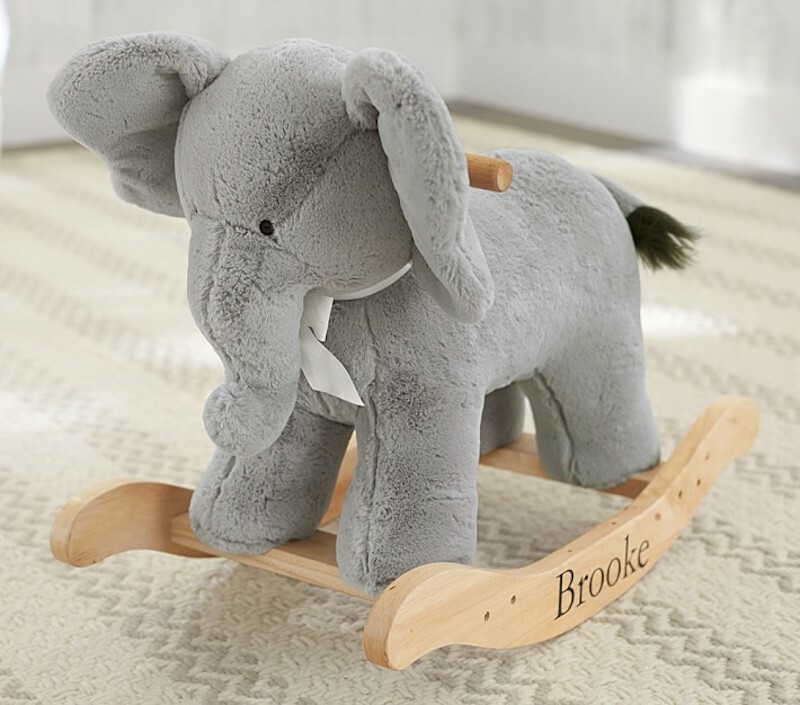 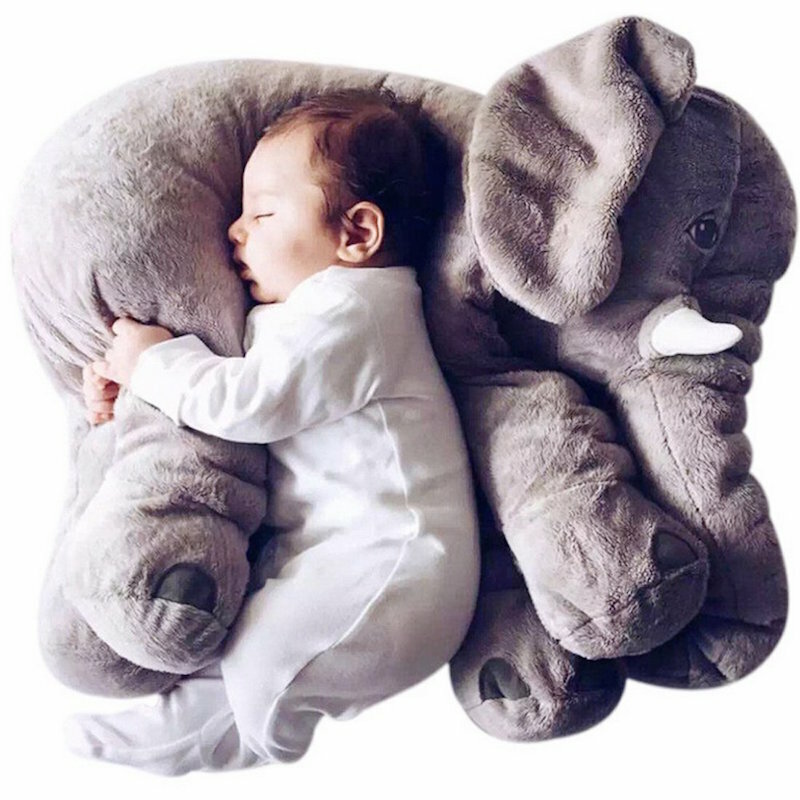 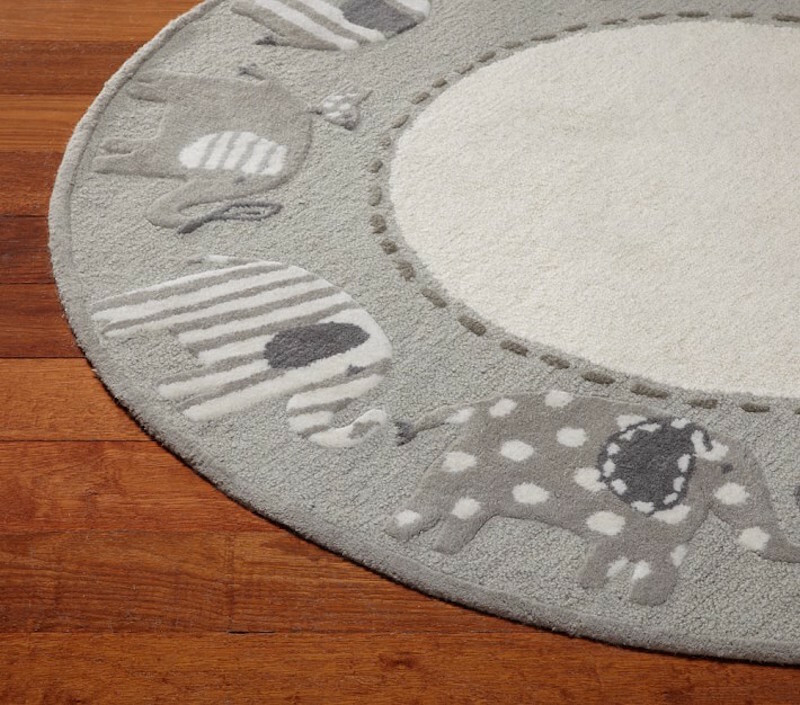 I’ve gathered all of my favorite inspiration into one place… a sweet little elephant rocker (instead of your traditional horsey rocker… this one looks plush and wonderful), elephant bedding, even a fun little elephant rug. 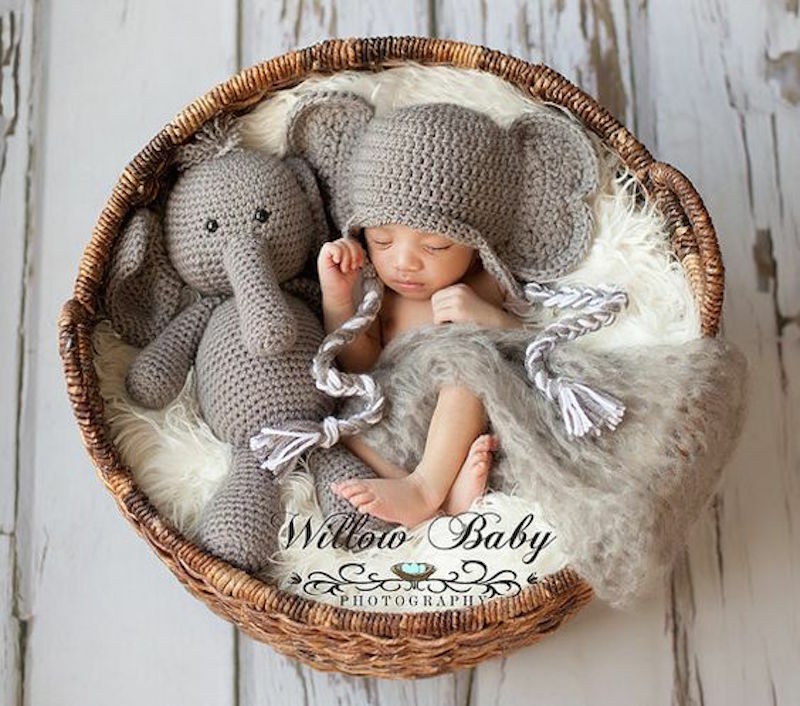 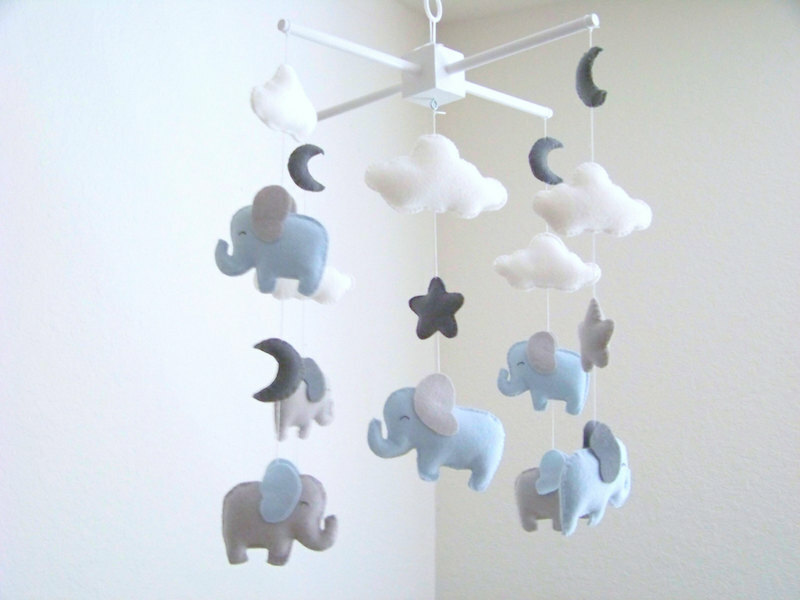 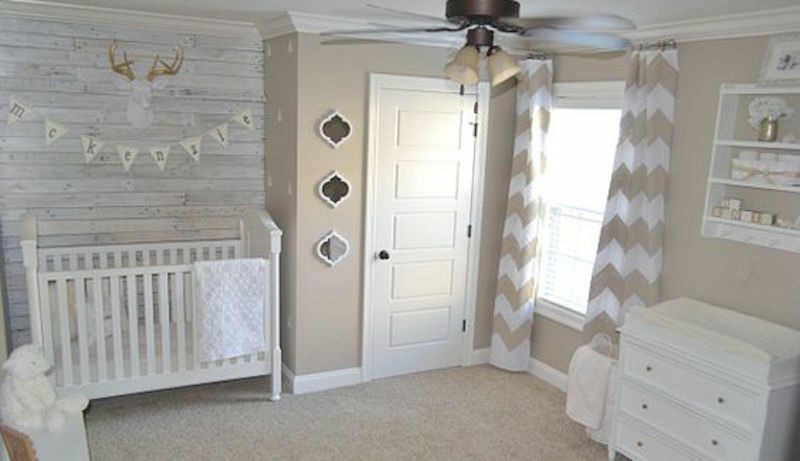 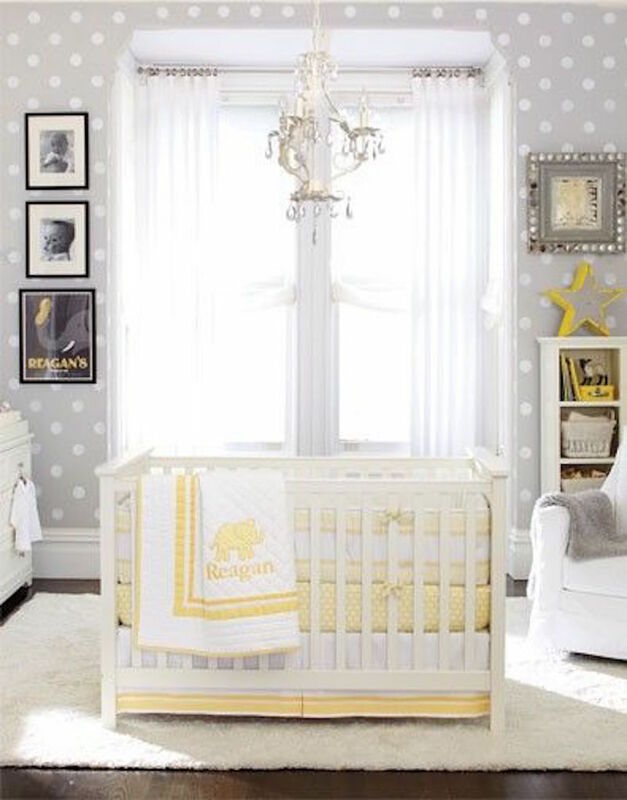 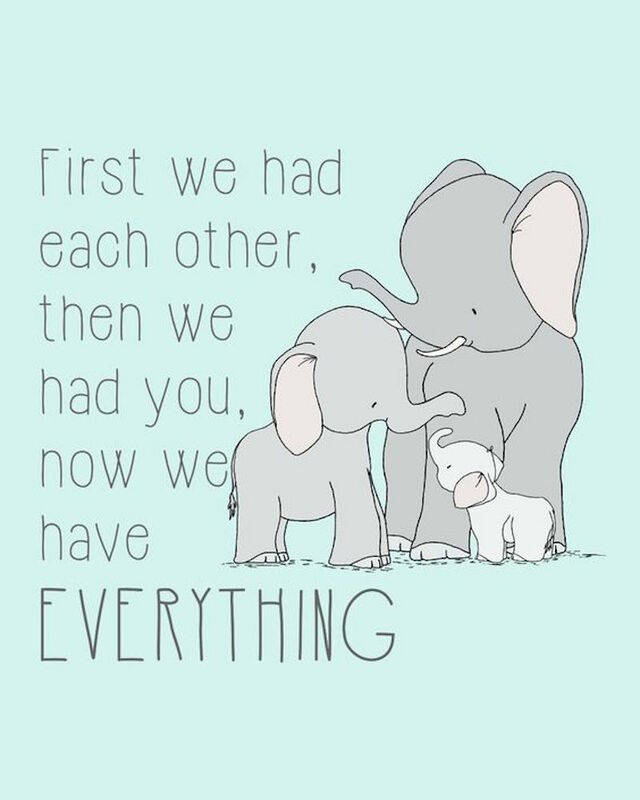 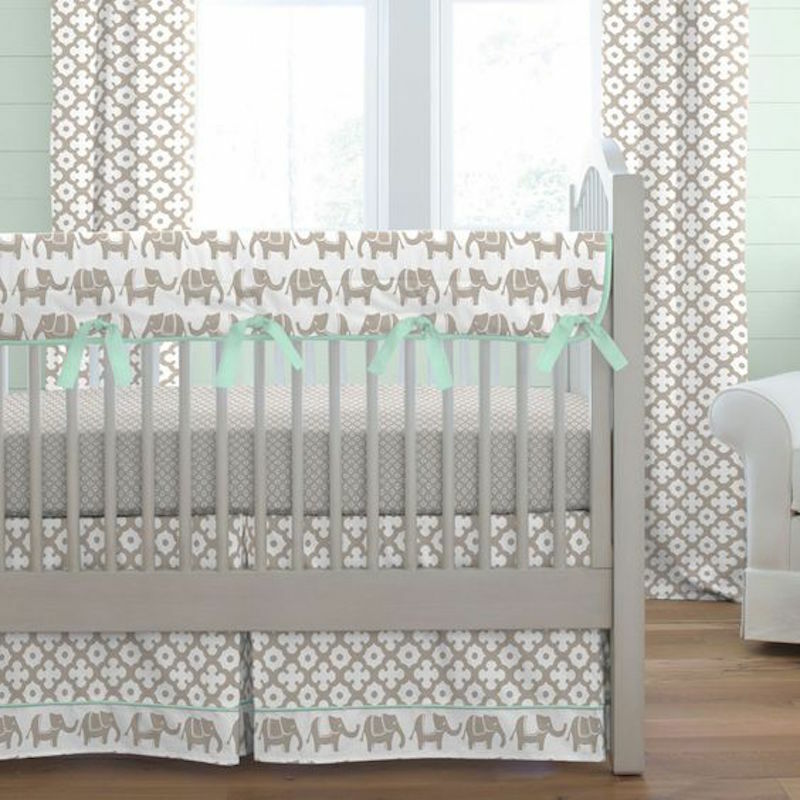 Take a look and see which elephant touches you would add to your perfect neutral nursery. 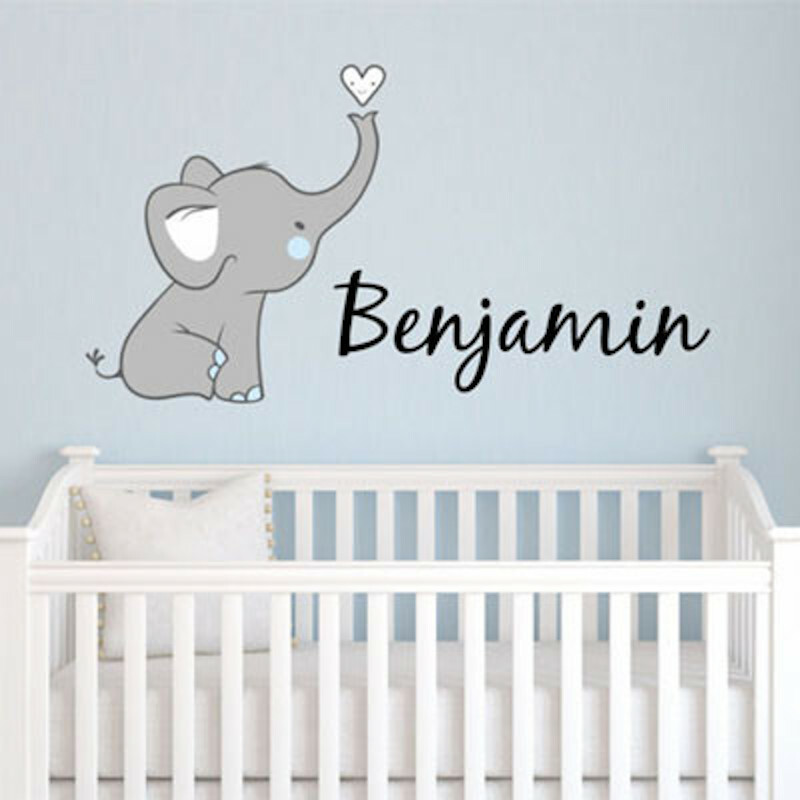 There’s a few fun colors but for the most part these twenty photos are the perfect blue, gray and white elephant nursery inspiration. 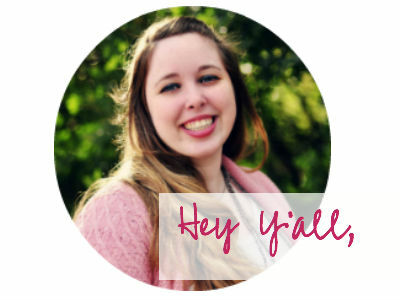 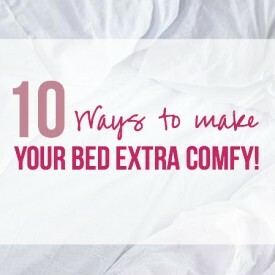 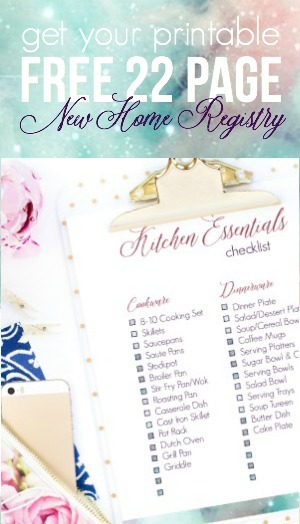 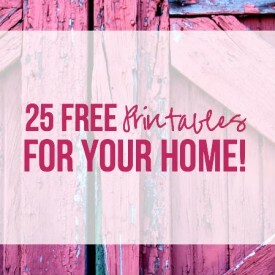 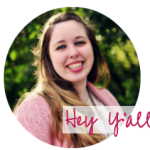 Pssst… if you want to check out the rest of a room or purchase a product just click on the picture! 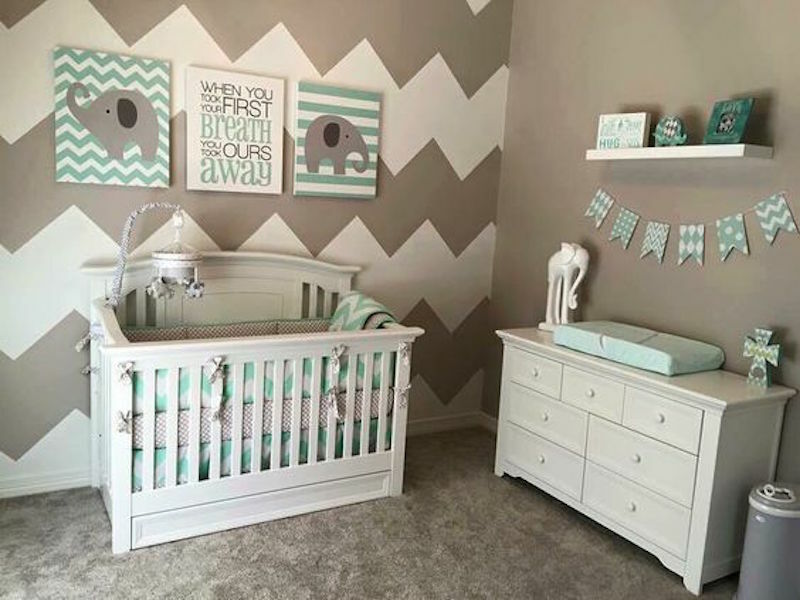 It will take you to the original link!